So what is an Australian IPA? It’s a full-bodied IPA tailor-made for Australia. We start with 100 per cent Australian hops picked to deliver a gentle rush of tropical fruit and subtle pine notes, hinting at sunshine and surf and the salt-sweet scent of summer. Next, we use Australian-made malt to cut through the bitterness and deliver an instant Aussie classic that’s big, bold and beaut. 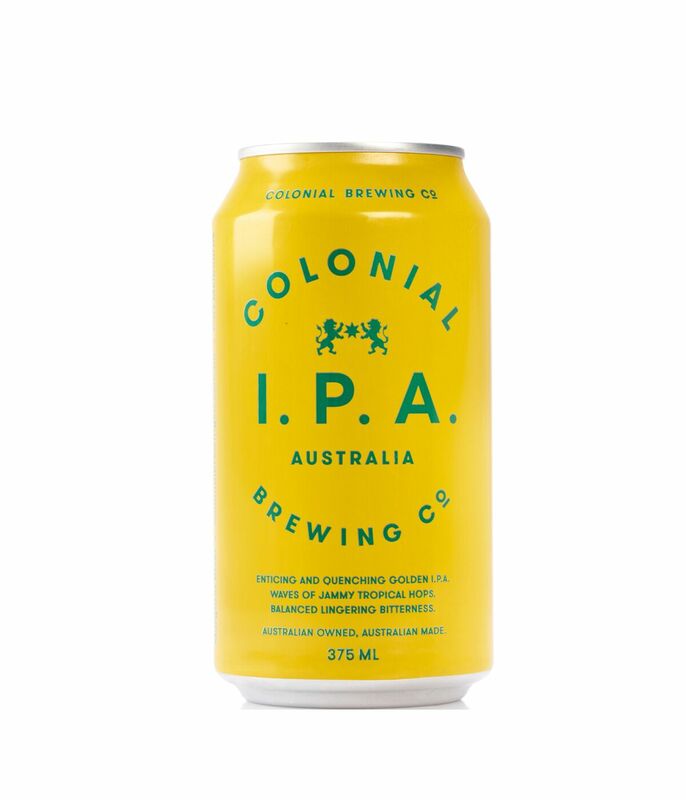 Colonial’s Australian IPA is the perfect beer for every Aussie summer. And winter. And autumn. And spring. *Carton is 24 x 375ml cans.